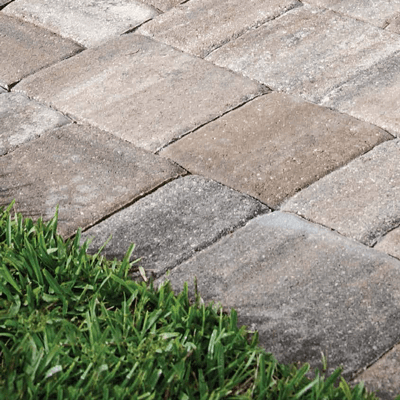 Pavers are an extremely versatile material that are now used in a range of applications and homes across the North Palm Beach, Lake Park and Riviera Beach areas in Florida have pavers on driveways, paths, walkways, decks, patios, porches, pool areas etc. 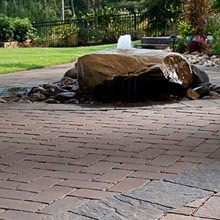 They look attractive and are very durable and installation is easy as most of them have to set on compacted sand. 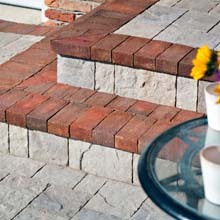 The interlocking designs make them more stable and hold the entire installation together. 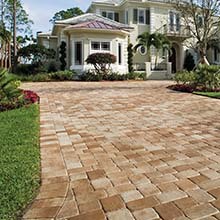 AAA Pavers Inc has years of experience with installation of pavers in hundreds of homes in the Greater Palm Beach areas and we have built a lot of credibility in this space with our reasonable rates, high quality materials and expert installation. 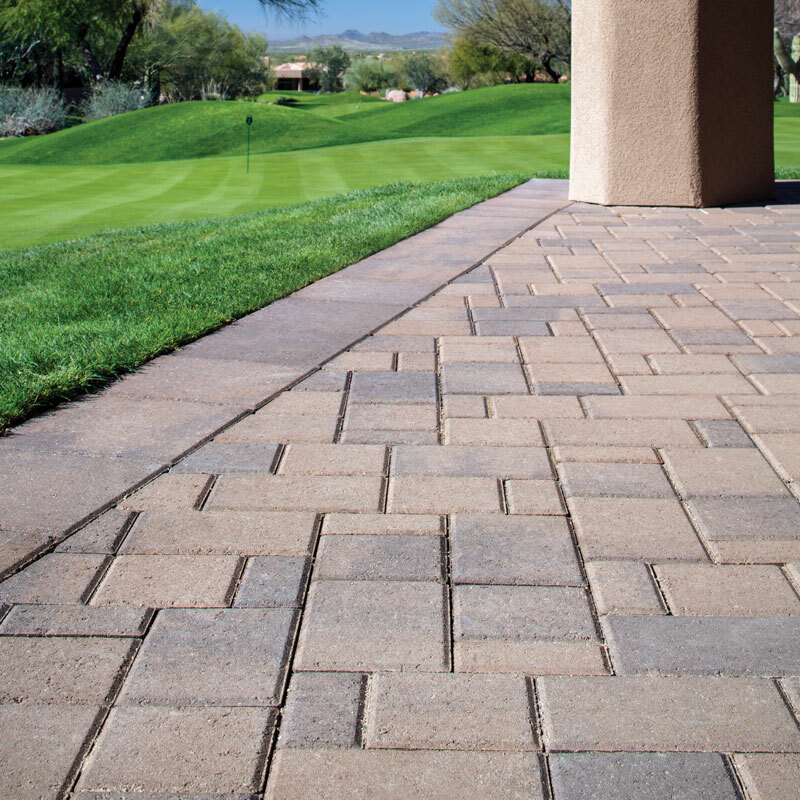 Take a look at all the benefits that pavers offer and it will be clear why they are now so popularly used. 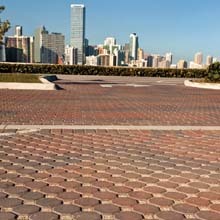 Materials - Pavers can be made of a variety of materials ranging from concrete, stone and brick. 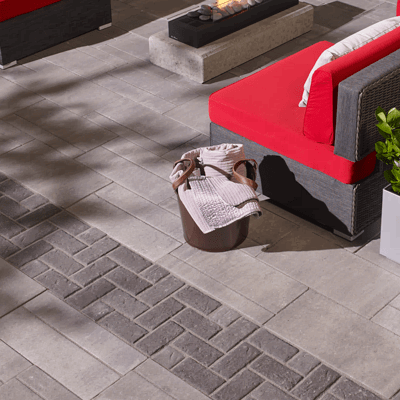 They are the perfect material for outdoor installation and the variety of texture, shapes, sizes and colors makes them an ideal material for residential and commercial applications. 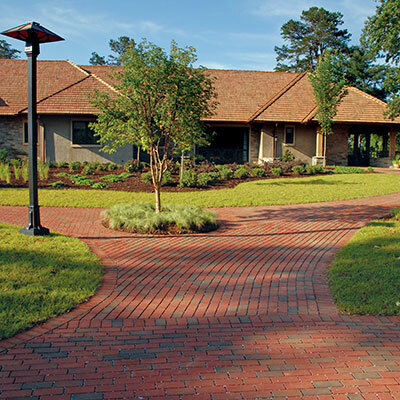 Versatility - Since pavers are available in a variety of materials, designs and styles; they can suit different requirements in terms of design and function. 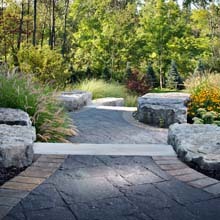 The fact that this is one material that can be used effectively in all outdoor applications, adds to its versatility. 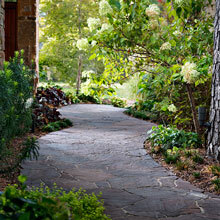 Easy Maintenance - This is a very important factor as it impacts the overall cost of any material. 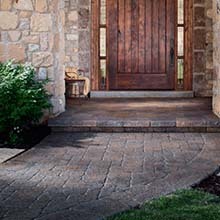 Pavers are very low maintenance and regular sweeping and power washing is all that is required to keep them looking new. 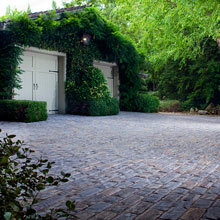 You can also seal them on an annual basis and they will stay looking new for years to come. 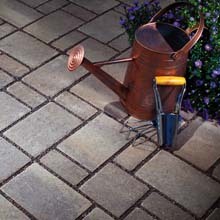 Ease of Repair - This is one more factor that adds to the attraction quotient of pavers. 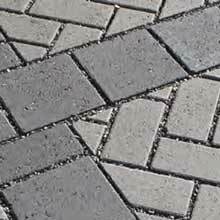 Since these are interlocking or individual units and not a single integrated mass like concrete, any damage can be easily repaired. 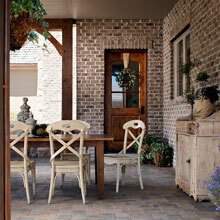 The damaged pieces can be repaired to give you neat-looking outdoor spaces. 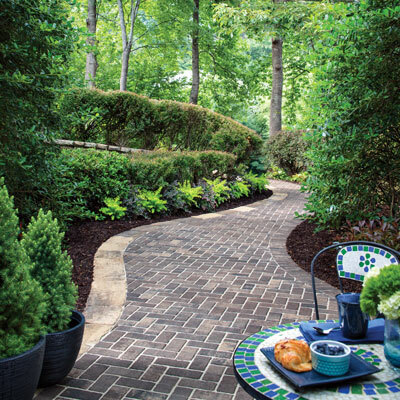 Safety - Pavers made of brick, concrete and stone are largely ant-slip and as long as they are sealed and coated will, will not gather moss or mildew. 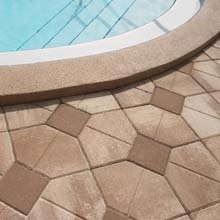 Their texture and the joints make them perfect for swimming pool areas which have a lot of water around them. 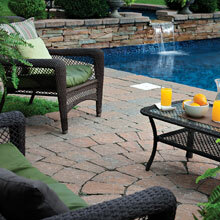 Strength & Durability - This is also a very important factor. 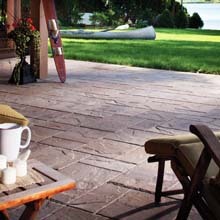 Any material that is not strong and long-lasting will need replacement within a short period of time. 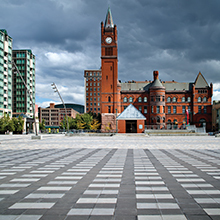 In effect, this also increases its overall cost. 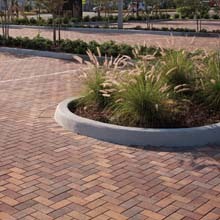 But pavers are very strong and durable which adds to their cost-effectiveness. 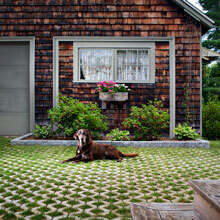 All these benefits are what make pavers a great choice for all outdoor spaces. 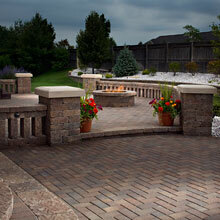 AAA Pavers Inc is specialized in the designing of outdoor spaces and in the installation of pavers. 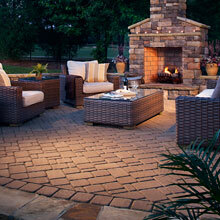 If you have any outdoor spaces that have to be spruced-up, do not settle for anything but the best. 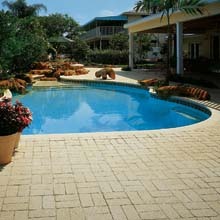 Call us for the best pavers and the lowest quotes in the Greater Palm Beach areas.